Thyroid disorders affect upwards of 20 million Americans and 80% of incidences affect women.Regardless, thyroid health is an issue of importance for both men and women. 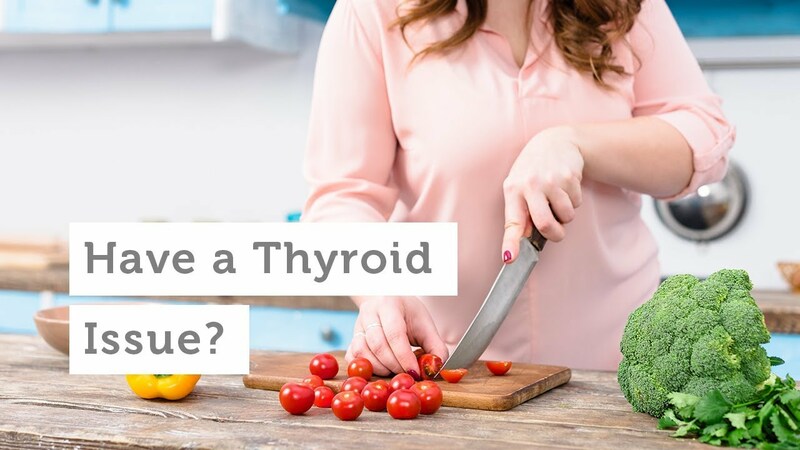 Your thyroid is part of your endocrine system and if it's out of whack, it's almost certain that your hormones will be as well. A healthy thyroid gland encourages positive well-being, metabolism, and energy levels. If your thyroid isn't functioning properly, problems can result. Let's take a look at the five most common. On the opposite end of the spectrum, an under active thyroid which produces inadequate amounts of T3/T4 thyroid hormones is defined as hypothyroidism. 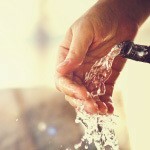 Symptoms include tiredness, weight gain, cold intolerance, baldness, depression, dry skin/hair/nails, and irritability. 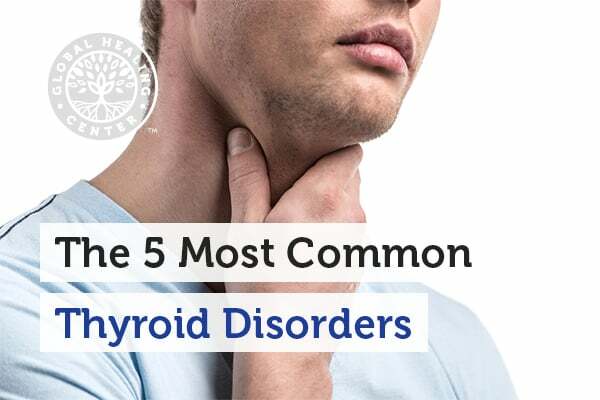 Common causes include a thyroid deficiency from birth, Hashimoto's thyroiditis, nutritional iodine deficiency, pituitary gland abnormality, metal toxicity, and imbalance of good vs. bad bacteria. The conventional approach is a synthetic hormone called Levothyroxine. 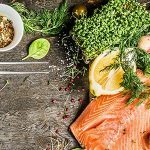 With the exception of increasing exercise, the natural steps ­to reduce risk for hypothyroidism are exactly the same for hyperthyroidism. Exercise may help boost thyroid hormones, providing support for a sluggish, under active gland. Hashimoto’s disease is an autoimmune disorder whereby the thyroid gland is attacked by the immune system in response to antibodies produced by exposure to an allergen. This reacts with the cells and tissues of the thyroid, causing inflammation and destruction of the gland, ultimately leading to hyperthyroidism followed by hypothyroidism. Fatigue, cold intolerance, constipation, goiter, weight gain, paleness/puffiness in face, sleepiness, joint/muscle pain, dry/brittle hair, and depression are common symptoms. Medical experts believe that viruses, bacteria, and other foreign substances initiate the process of Hashimoto's disease autoimmunity. Iodine deficiency in conjunction with fluoride/chlorine/bromine exposure may also be a contributing factor. A gluten allergy may be another hidden culprit behind Hashimoto’s disease. Vitamin D deficiency and flora imbalances are also common concerning factors. The approaches are similar to that of hypothyroidism. Additionally, current research explores selenium supplementation as a possible approach to thyroid health and reducing the effects of Hashimoto's disease. Similar to Hashimoto’s disease, Grave’s disease is an autoimmune disorder where the thyroid gland is attacked by the immune system. This confuses the cells of the thyroid, causing inflammation and the overproduction of T3/T4 thyroid hormones, eventually leading to an overactive thyroid. Symptoms include anxiety, heart palpitations, goiter, hand tremors, weight loss, insomnia, irritability, muscle weakness, diarrhea, heat intolerance, and eye problems. The causes are very similar to Hashimoto’s disease and the approaches are generally the same as hyperthyroidism. Thyroid disorders affect millions of Americans yearly, and the numbers grow with each passing year. Research suggests that much of the causation is likely due to lifestyle factors such as constant exposure to a toxic environment, the consumption of chemically laden food and water, as well as a deficiency of certain nutrients. Have you experienced any issues with your thyroid? How did you deal with it? Please leave a comment below and share your experience with us. Delitala G, Masala A, et al. "Plasma prolactin response to L­dopa TRH and metaclopramide in thyrotoxicosis." Biomedicine. 1976 Jul;25(5):173­6. NIH/NEMDS. "Hyperthyroidism." National Institute of Health. Fact Sheet. NIH/NEMDS. "Hashimoto's Disease." Fact Sheet. Zagrodzki, P, and J Kryczyk. "[The Importance of Selenium in Hashimoto’s Disease.]" Postȩpy higieny i medycyny doświadczalnej (Online). 68. (18 Sept. 2014): 1129–37. 26 July 2016. NIH/NEMDS. "Grave's Disease." Fact Sheet. Office of Women's Health/U.S. HHS. "Thyroid disease." Fact Sheet.